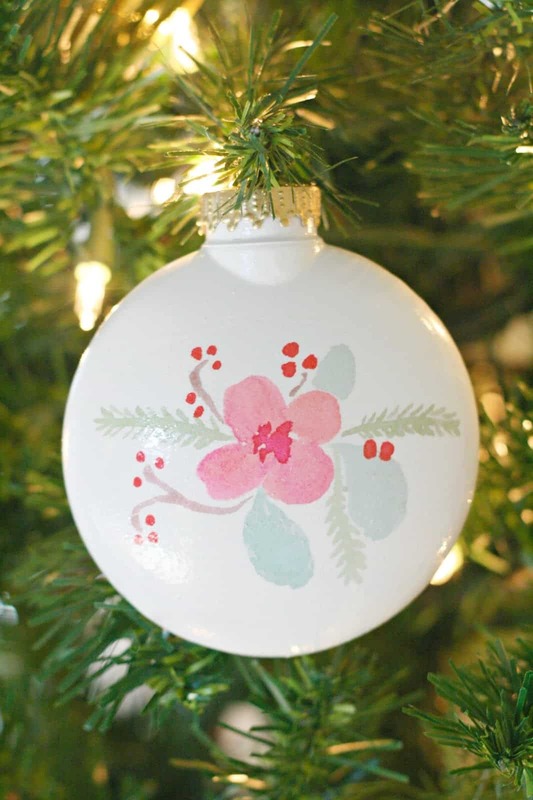 These DIY Christmas ornaments are made using temporary tattoos! 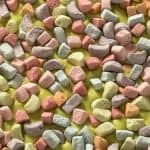 They are one of my favorite holiday projects ever and the possibilities are endless. 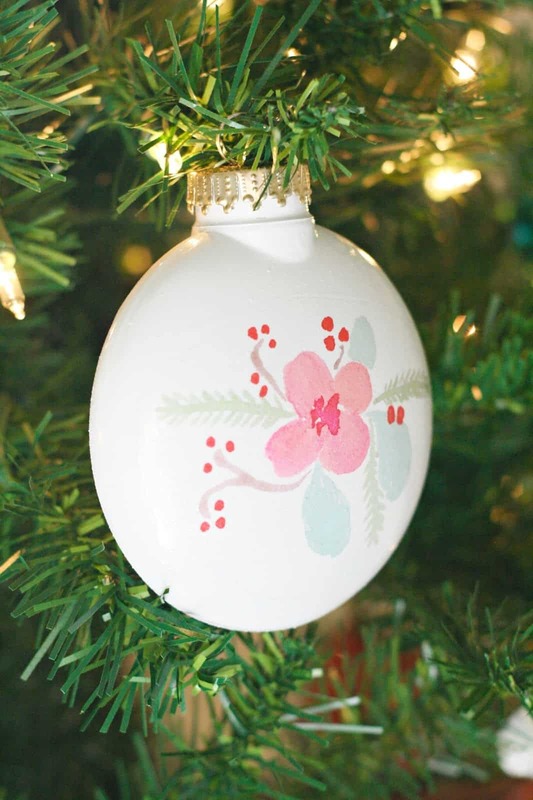 Are you ready to try a Christmas ornament project that anyone can do? And the good news is that you can get the supplies at the dollar store! These DIY Christmas ornaments are one of my favorite projects I have ever made. So easy (almost fool-proof, which I need because I have had way too many fails on DIYs), the possibilities are endless, and look how cute the final product is. 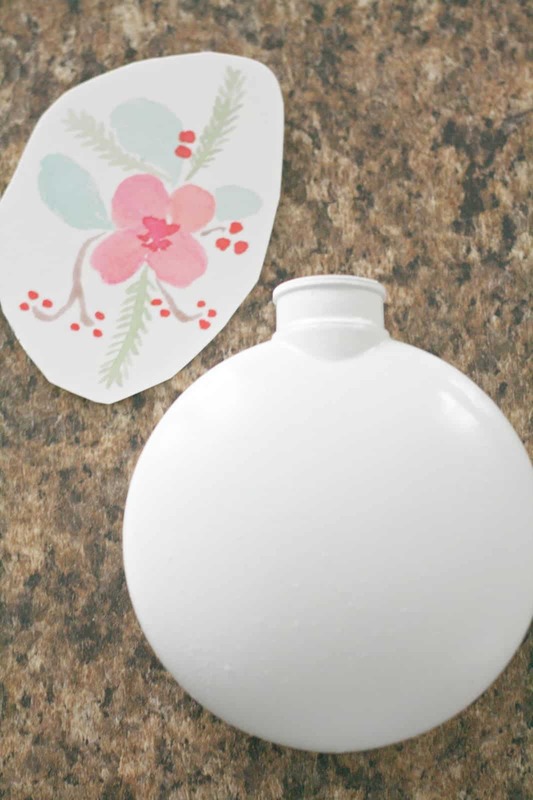 You are going to want to try this tutorial for temporary tattoo DIY Christmas ornaments, and your kids are too. They can pick their favorite tattoos and have a ball! 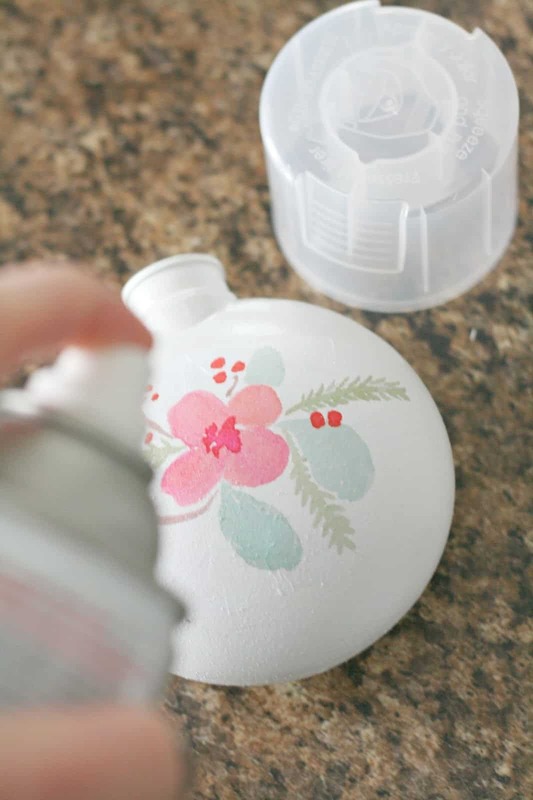 Step 1: Spray paint your ornament. You wouldn’t think it’d be hard to find plain white shatterproof ornaments, but IT IS. So I ended up spray painting mine, and that worked fine. But I am always about cutting out steps if possible, so go that route if you can. Step 2: Create your tattoo following the printable temporary tattoo paper instructions. I bought this cute flower on Etsy, and I love it. 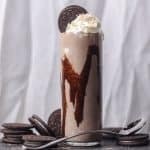 You can find similar here. Or, again, cut out this step if you can find cute temporary tattoos already made. 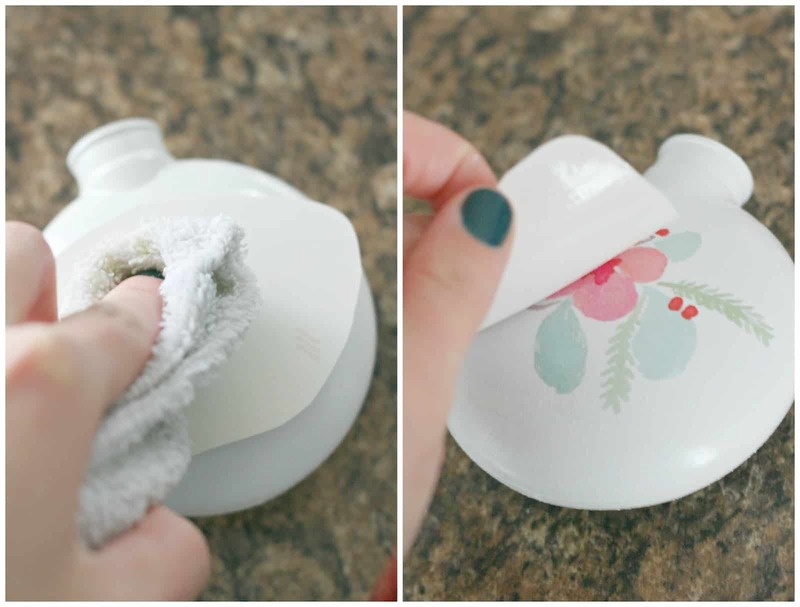 Step 3: Apply your tattoo to the ornament using a wet washcloth. 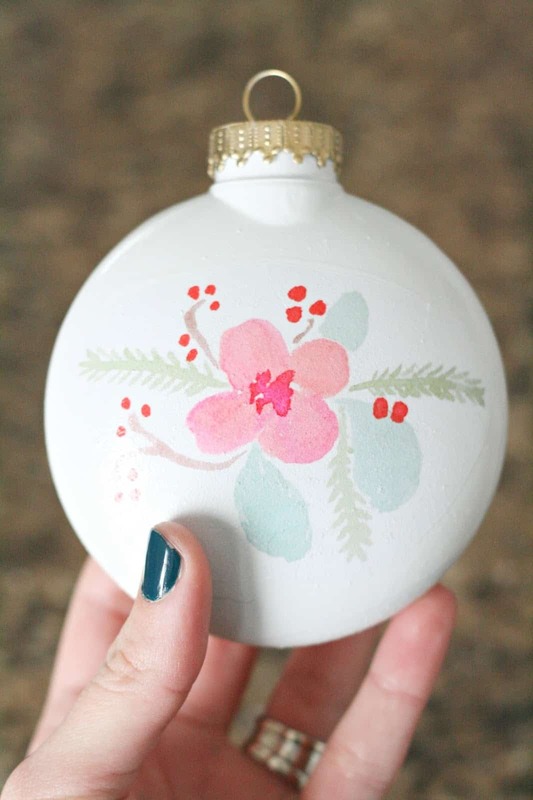 If you painted your ornament, make sure it is 100% dry before doing this step. 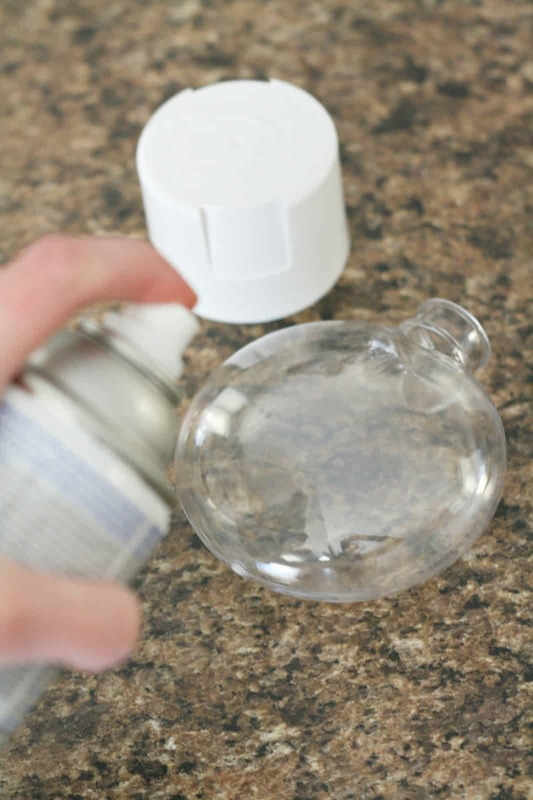 Step 4: Spray the ornament with protective enamel spray to seal the tattoo. Okay how cute is this, really?! 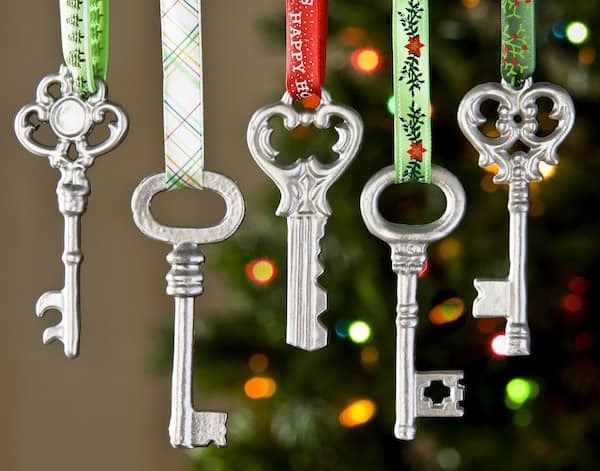 Can you imagine a whole tree decked in these DIY Christmas ornaments? So perfect. 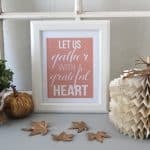 And be sure to visit us as we blog about style, food, and the things we love over at the Pretty Life Girls. You can also find us on Instagram, Facebook, Pinterest, and Twitter!